Liqui Moly Low-Friction Special SAE 5W-30 is an HC low-viscosity oil formulated using state-of-the-art technology for year-round use. It has been specially developed for vehicles requiring an ACEA A1 or B1 specification engine oil. 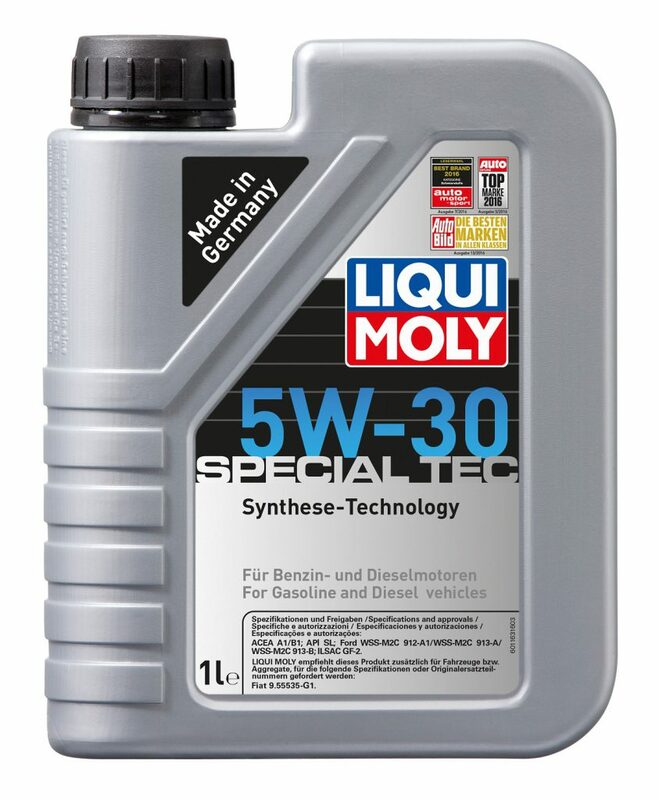 The combination of unconventional base oils with state-of-the-art additives has produced a guaranteed low-viscosity engine oil with high shear stability, which reliably prevents the formation of deposits, reduces friction losses in the engine and provides outstanding protection against wear. Reduces fuel consumption and significantly increases the service life of the engine. Actually required in several gasoline and diesel engines by Ford Motor Company and brand family from 7/1998 (model year 1999). Not suitable for VW with extended maintenance intervals.